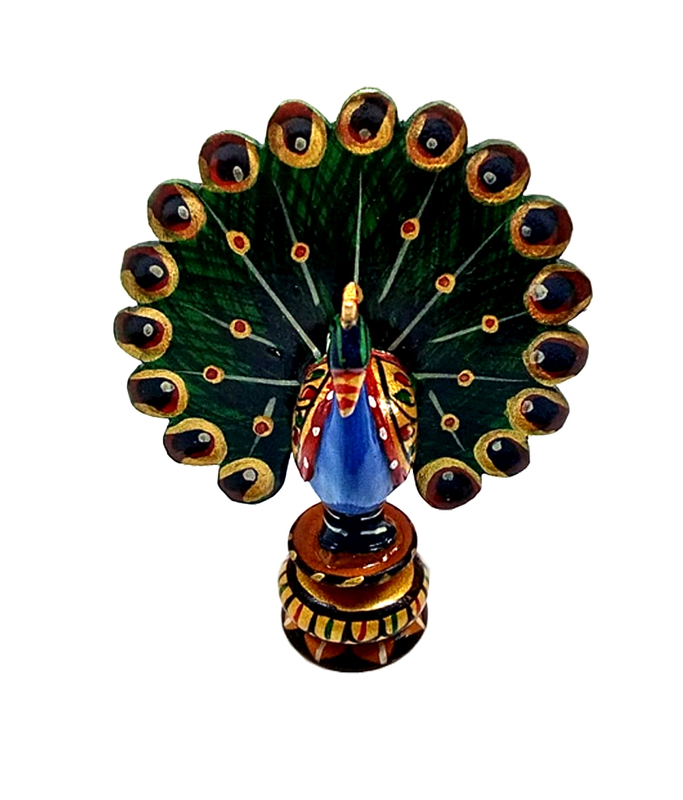 Kriti Creations wooden dancing peacok with spread feather is made by good quality wooden. It has well shapped and hand designed look. bring this at your home and give beatiful decoration of your Home, Shop, Office and your Workplace.